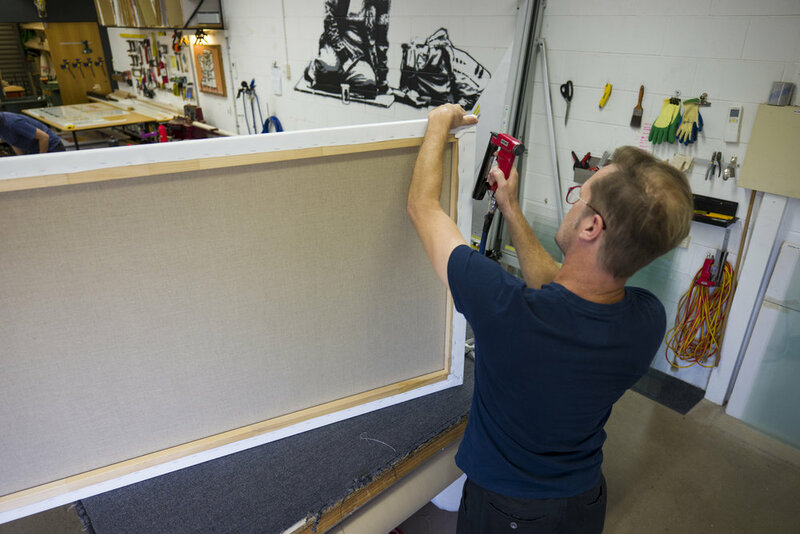 Our archival-standard framing ensures the highest possible standard in presentation and protection of your artwork. We provide both top quality custom stretchers and collapsible museum stretchers for canvas works of any size. Our extensive knowledge of hanging systems and installation techniques is a part of every framing consultation. 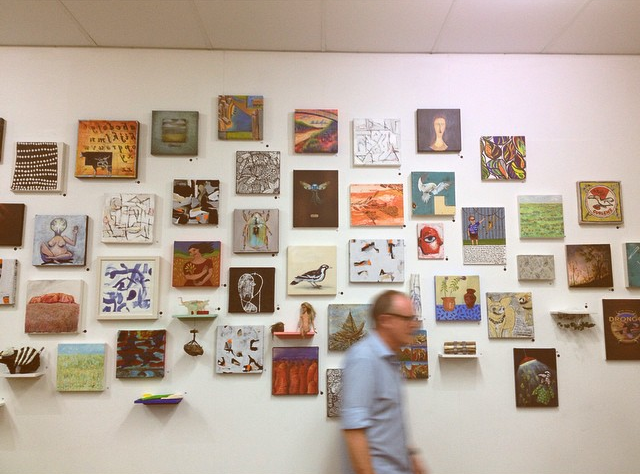 Like many a good idea, OFFCUTS art exhibition was the lovechild of a mistake and a lemonade making attitude.